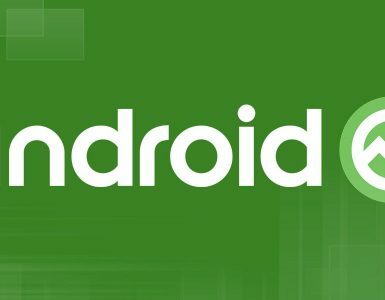 Recently, on 13th June 2017, Google has made a latest announcement of an Android Excellence Program, which is an expansion to its own Google Play Store. 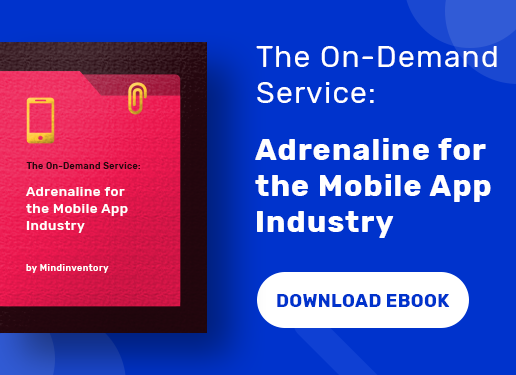 The key focus of this newly launched program is to offer the editors of Google Play the capability to choose the Android apps and games with the highest quality on a rotating basis. They will give a priority to select the apps and games that utilize best practices of Google as well as have excellent design, localization, technical performance and device optimization. 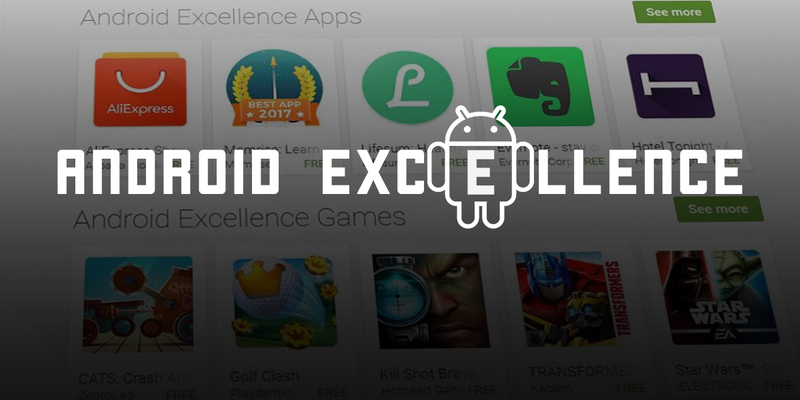 Divided in two categories mainly apps and games, this latest Android Excellence Program appears in newly overhauled editor’s choice section of Google. 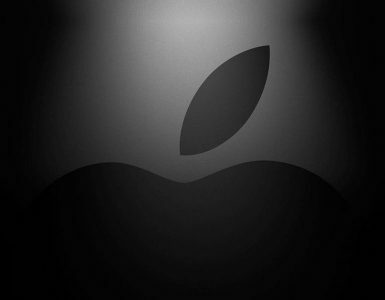 Recently, Apple announced at WWDC about a completed revamped App Store by focusing mainly on editorial having plans for interviews, how to’s, tales relating to the apps and extra, in addition to general posting of selected lists as well as the ‘app of the day’ options. Similarly, in order to broaden the involvement of editorial, the Android Excellence Program is specifically designed. 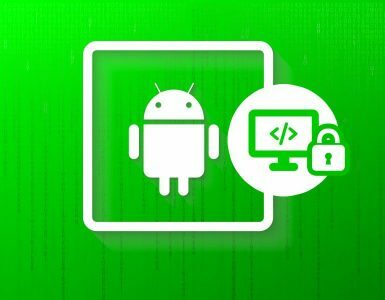 This latest program allows the editors of the Google play to have a prolonged role in the Play Store. The key objective of this program is to enhance the importance of the play store that it contains high quality apps. It helps Android App developers to identify the choice of Google that which type of apps it gives priority in its selection. Thus, developers will get an idea to make their app best comprising all factors which are significant to get selected by the editors. As mentioned above these factors include technology performance, device optimization, localization, layout and design, etc. of the Android system. Moreover, the apps comprise the rich features and functionalities available on Android devices. Unlike Apple’s program, where it refreshes the selection regularly, the Android Excellence Program will be revived on a quarterly basis. As people require searching latest releases and apps on a regular basis, it requires a long wait for users. But, on the other hand, it is helpful for those developers whose apps are selected in this program. As there app will display in this section for one quarter, they have more chances to generate lucrative revenue. They will get more downloads in the short time that give them opportunities to get many advantages. There are also more opportunities for app developers as every year Google organizes I/O conference in which it declares Google Play Awards. It becomes great openings for developers to win awards and reorganization through Google Play Awards. Thus, you have an option to select in the Android Excellence Program or in case, you miss the opportunity, you can try for Google Play Awards. 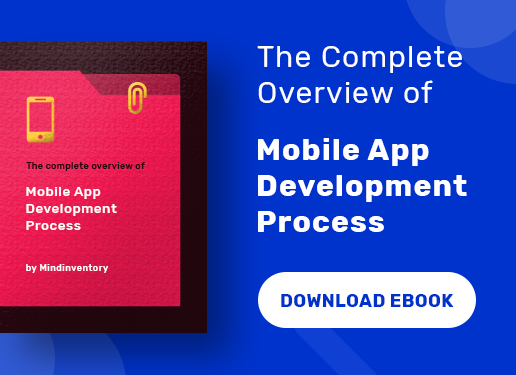 Even apps which are not released recently, but well-maintained and comprise best quality can get a chance to acquire the position in the next rotation in the list of the Android Excellence.